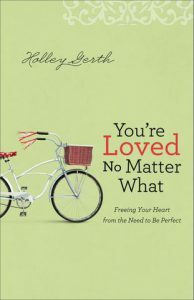 It’s time to move past fear, discouragement, and insecurity. 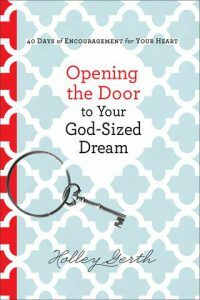 I wrote these books as a companion for your journey. 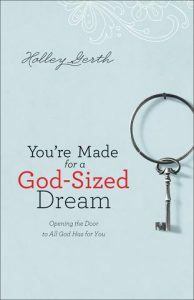 Let’s take your next step toward courage, grace and God-given confidence together. 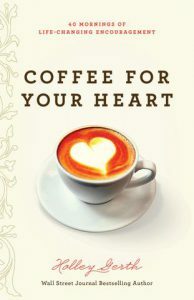 When you see a book you’re interested in, simply click on the link to your favorite bookstore. 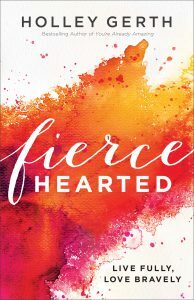 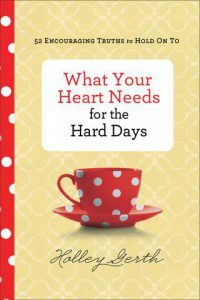 For more tools and resources, visit Fiercehearted.com. 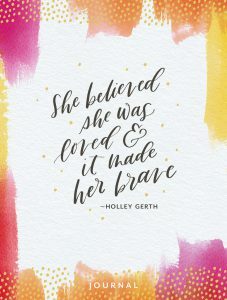 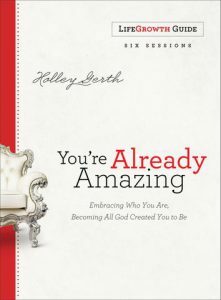 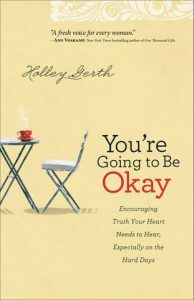 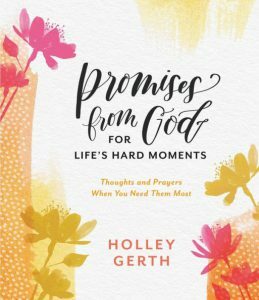 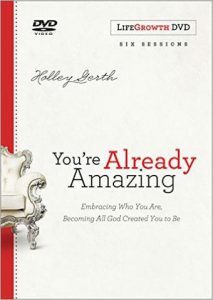 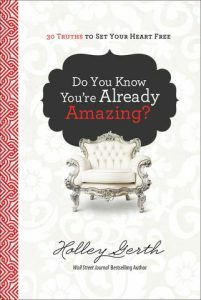 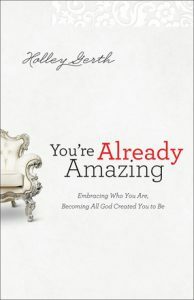 For more tools and resources, visit HolleyGerth.com/amazing.